Large-mannered motions to his mythy mind. By the consummation of the swallow’s wings. 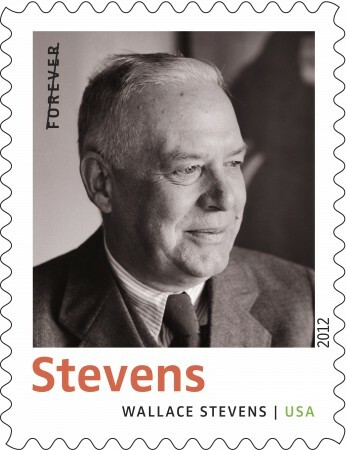 This entry was posted in National Poetry Month, Poetry and tagged Sunday Morning, Wallace Stevens. Bookmark the permalink.